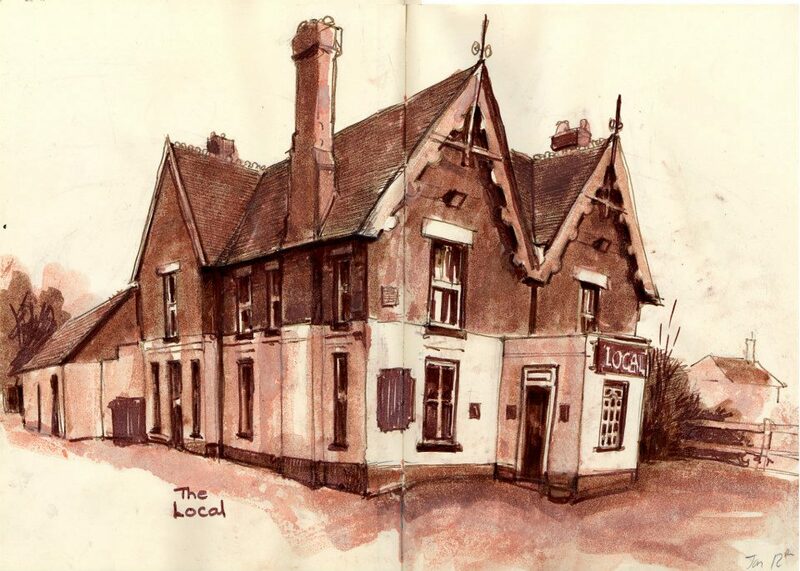 This is The Local, the third pub in my parent's village. This one does have a TV and is run by a kind Indian family, so you can a get a great curry in here too. Beer, football, and Indian food — not bad at all.